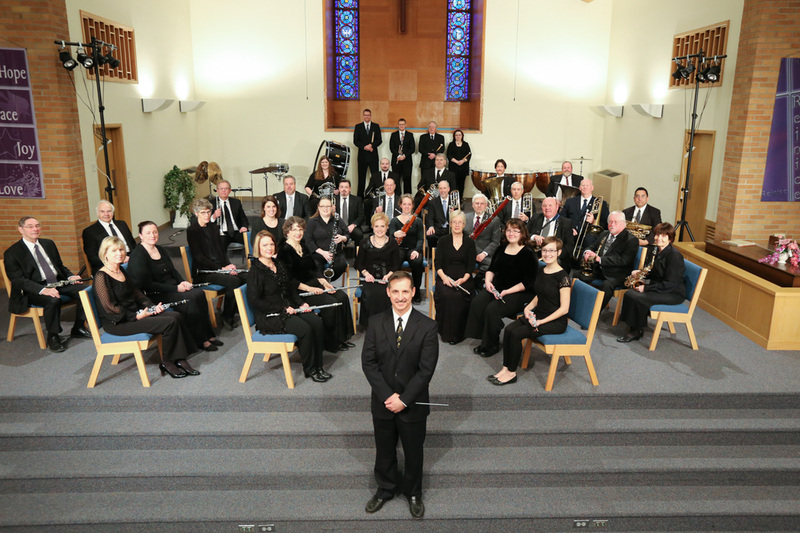 Our mission is to perform, teach, and preserve the musical culture of central Kansas. 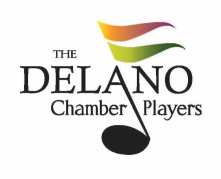 Three graduating seniors will be featured as soloists on the Delano Chamber Orchestra's May 5 concert, beginning at 3:00pm. Sophie Peterson will perform the first movement of Weber's Concerto for Bassoon, Cordelia Lindsey will perform the finale of Bruch's Concerto No. 1 in G minor for Violin, and Elisa Rouse will play the first movement of Concerto No. 3 in B minor for Violin by Saint-Saens. To open the concert with a bit of Latin flair, the orchestra will present a movement from Manuel de Falla's Three Cornered-Hat. 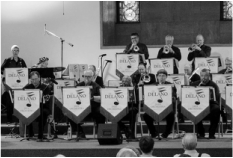 Our instrumental ensembles include the Delano Chamber Brass, Delano Chamber Orchestra, Delano Summer Youth Orchestras and Wind Ensembles, Delano Jazz Orchestra, and the Delano Wind Ensemble. New next year will be the Delano Chamber Choir under the direction of Kristin Chisham. Located in the historic Delano District of Wichita, our ensembles provide opportunities for students, amateurs, and professionals to join together and perform excellent music throughout the year. 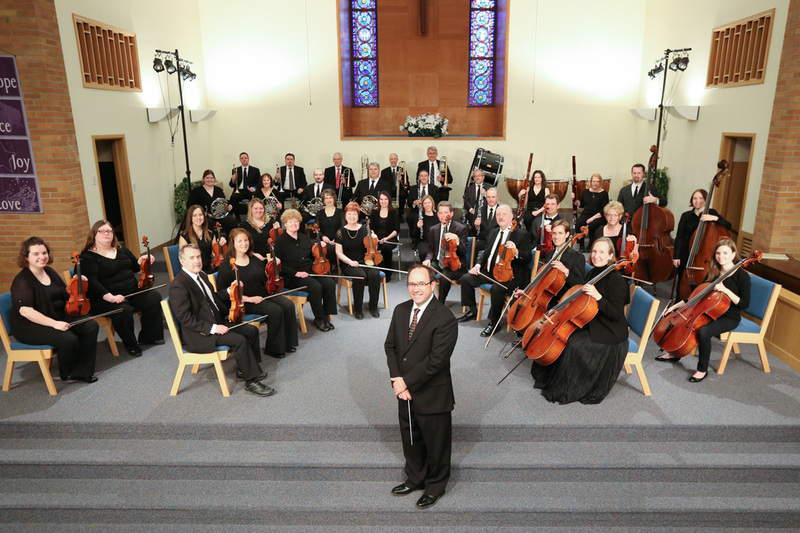 Copyright (c) 2016 Delano Chamber Players, Inc.